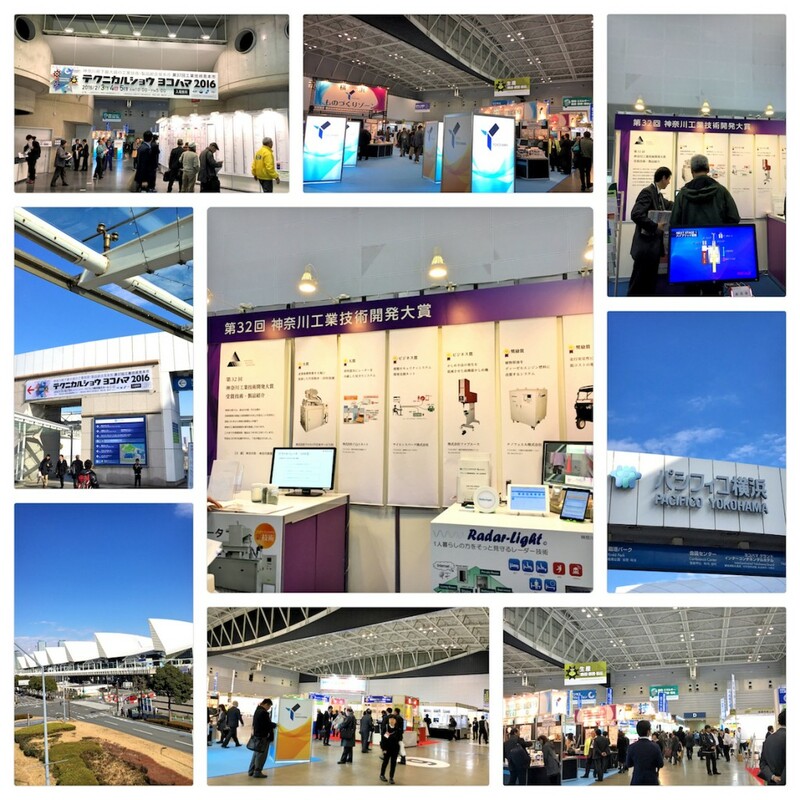 We have participated in the technical show Yokohama 2016 which was held from yesterday (37th Industrial Technology Trade Fair). Technical Show Yokohama 2016 is one of the largest industrial technologies and products comprehensive trade fair of Kanagawa Prefecture.If you have any interest in ”The system to modify the plant crude oil to diesel engine fuel – Nano-Bio Fuel System” which was awarded the 32nd Kanagawa Industrial Technology Development Award, Please come by all means. We are looking forward to many people taking this opportunity to attend.